Our Twinkling Stars classes are for children aged 3-6, they are 45 minutes long, are high energy and lots of fun. Each term we have a theme which links our drama, dance and singing sessions together. We work towards a short performance or presentation that we perform to family and friends at the end of a term. Parents do not stay in our classes, but are welcome to stay on site. Our Shining Stars classes are for children aged 6-8. During these classes, children have a session of dance, a session of singing and a session of drama. We work on skills, confidence building and having great fun. We also work towards a termly show which is performed on a stage at the end of term. In our summer terms, we perform in either a local theatre, or one further afield. Our Shooting Stars classes are for children aged 8-10. During these classes, children have a session of dance, a session of singing and a session of drama. We work on skills, confidence building and having great fun. 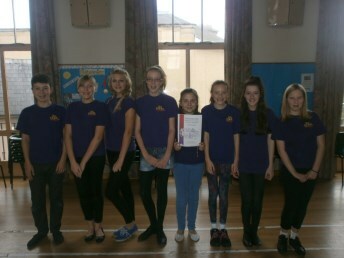 We also work towards a termly show which is performed on a stage at the end of term. In our summer terms we perform in either a local theatre, or one further afield. Our Super Stars classes are for children aged 10+. During these classes, children have a session of dance, a session of singing and a session of drama. We work on skills, confidence building and having great fun. We also work towards a termly show which is performed on a stage at the end of term. In our summer terms, we perform in either a local theatre, or one further afield. 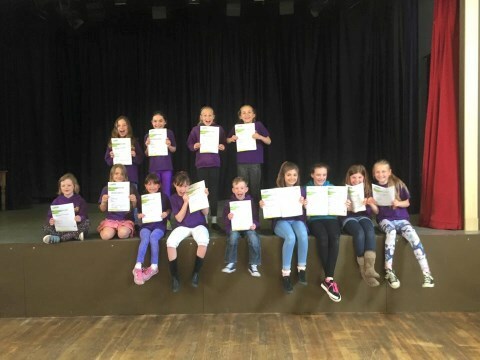 We offer LAMDA classes for children 6+ in both acting and musical theatre, LAMDA sessions are held after the main Little Stars sessions. See LAMDA for further information. 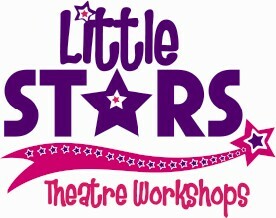 Copyright © 2019 Little Stars Theatre Workshops. All rights reserved.